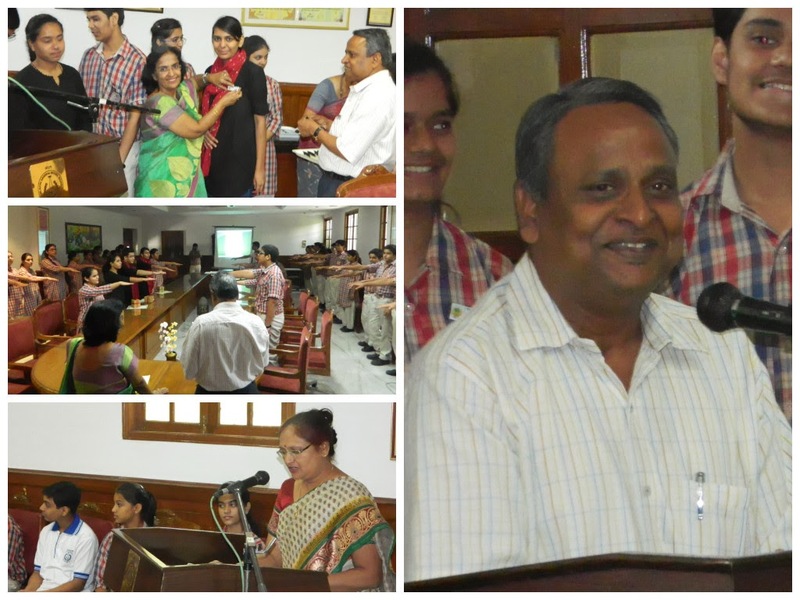 2013-2014 was held on 31st August, 2013. 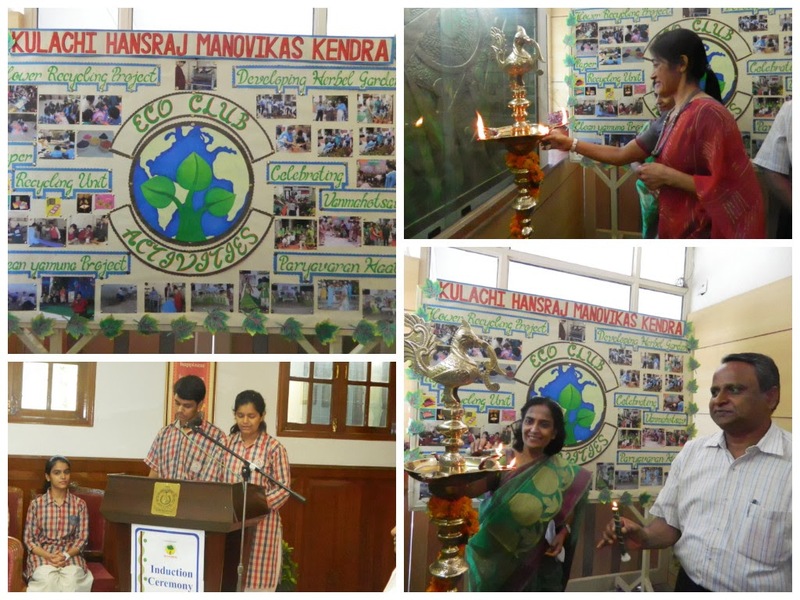 ‘Prakriti Vandana’ - a chorus song; inspiring people to respect the nature make efforts to conserve the environment. 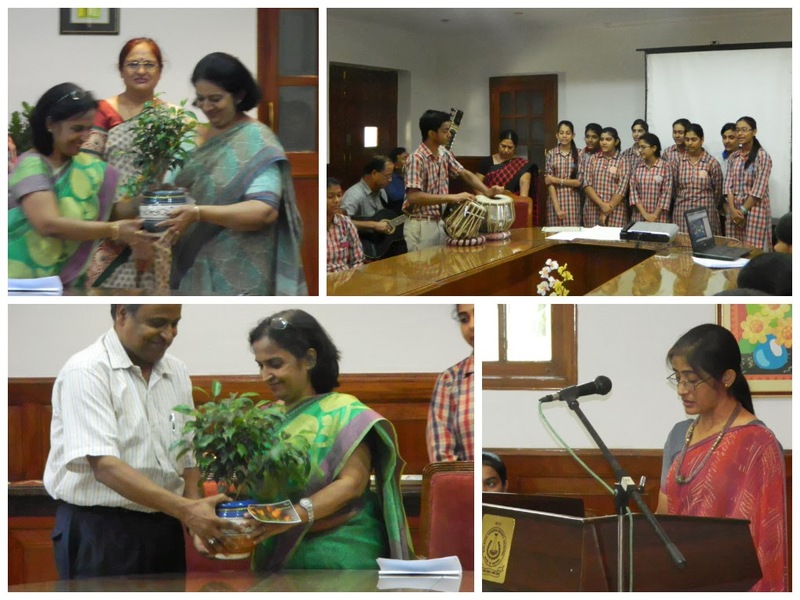 Then Ms Madhu Mehta Environment Management Representative of the school delivered the introductory address in which she discussed schools various ‘Green initiatives ’taken by the school. Pragya virmani of class 11 presented her beautiful self written poem :" dharti ro rahi hai..." folllowed by Vishrut Mahi's views on becoming a new member of the club. 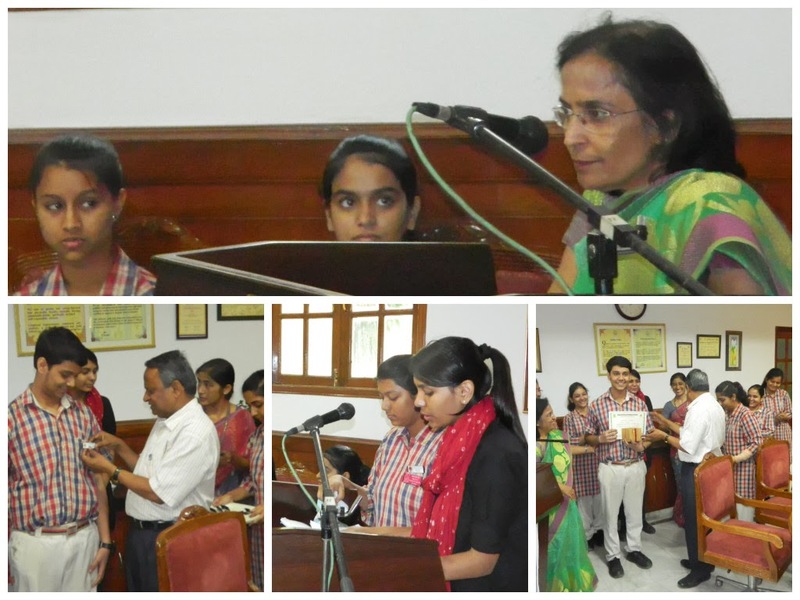 Annual report of the activities of the club in the year 2012-2013 was presented by the president Vidhi Mittal of 2013 the club in the form of a power point presentation. and the principal of our school, Mrs Sneh Verma. SIGNATURE CAMPAIGN ON "SAY NO TO CRACKERS"